Regal Entertainment Group is the largest motion picture exhibitor in the world. 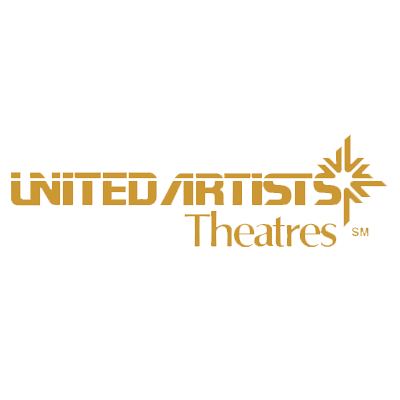 The Company's theatre circuit, comprising Regal Cinemas, United Artists Theatres and Edwards Theatres operates 6,273 screens in 558 locations in 40 states. Regal operates approximately 18% of all indoor screens in the United States including theatres in 43 of the top 50 U.S. markets and growing suburban markets. We believe that the size, reach and quality of the Company's theatre circuit provides its patrons with a convenient and enjoyable movie-going experience.